Speaking of POY races, Massey’s win also earned him 360 Card Player points. 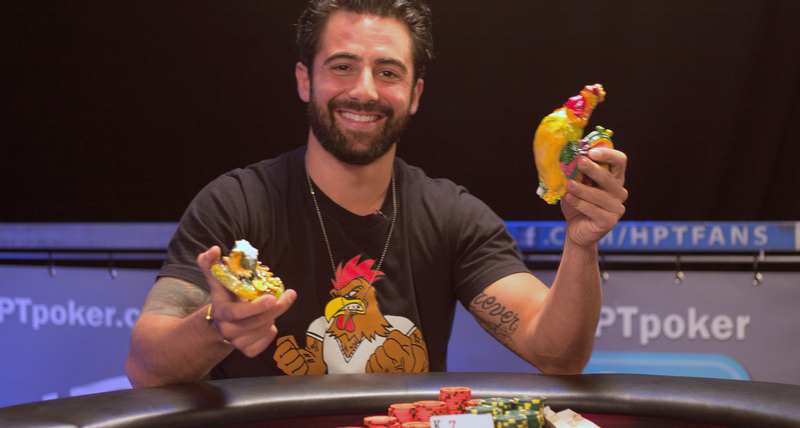 This was the Chicago native’s fifth final table appearance of 2014. His first final table of the year came when he finished third in a $1,500 event at the World Series of Poker, earning him $255,209 and 720 POY points. With this most recent score Massey has climbed into 18th place in the overall standings, with 2,574 total points and $762,856 in year-to-date earnings.